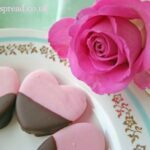 Today we have the Sugar Aunts visiting for the 31 Days of Love , they shaer their adorable Valentines Treat , which I know I will doing again at Easter – a great idea for two occasions! We are very excited to join you to join you today on the 31 Days of Love. 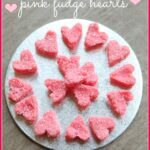 Creating fun treats for Valentine’s Day is so much fun! You can find a few more ideas at the end of this post. 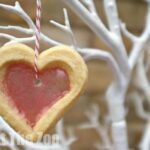 We made these Love Bird Valentine’s Day Treats just for Red Ted Art and are happy to share the details with you! This post contains affiliate links. Any purchase made through the links below will provide Sugar Aunts with a small percentage of the purchase. Thank you for supporting our blog. To start, I pulled out a few ingredients. 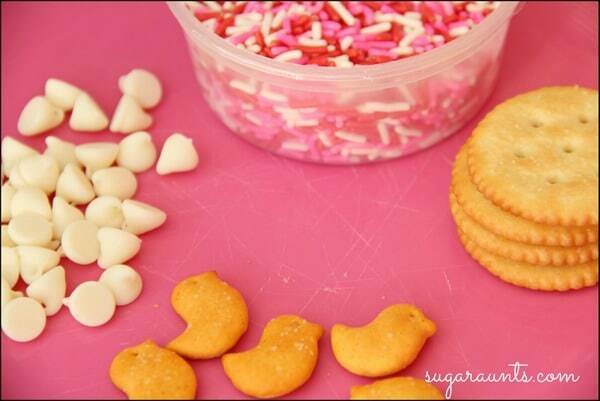 We used some pretty Valentine’s Day Sprinkles , round crackers , white chocolate chips, and bird shaped crackers (these were a store brand of a huge international store…think red bulls-eye…). To make the Love bird nests, first I melted a cup of white chocolate chips . 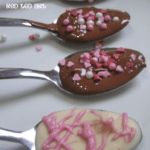 Roll the round cracker’s edge in the melted chocolate. 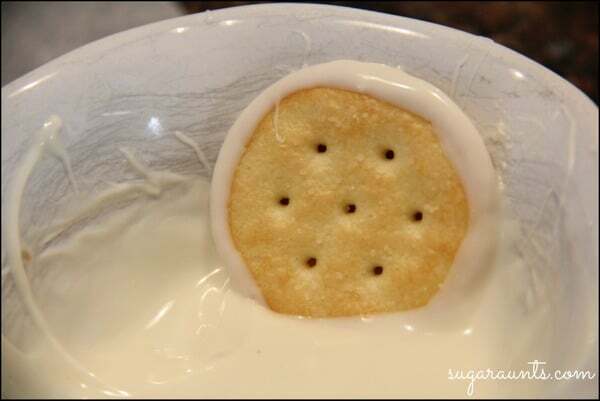 This was an easy process done by holding the cracker right in the center. 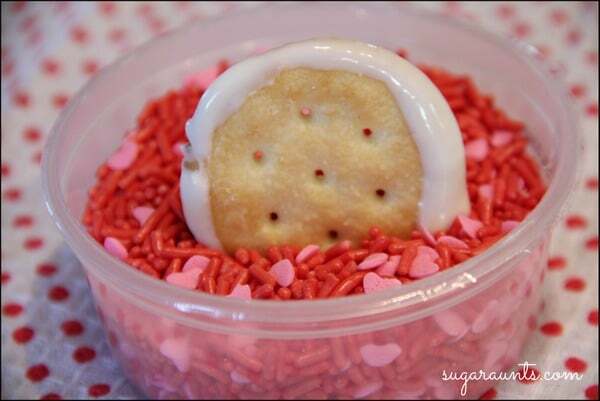 Dip the cracker edges into the sprinkles and let dry on a sheet of wax paper. 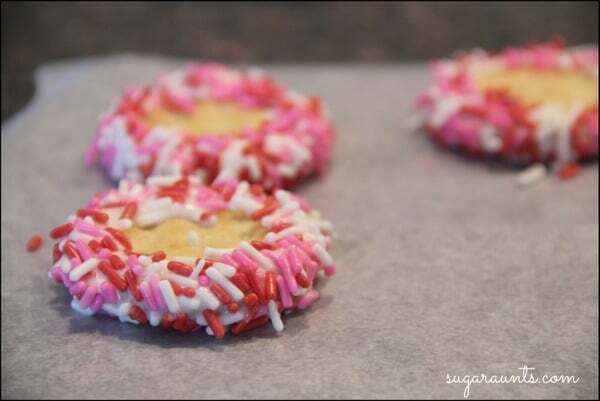 Roll the cracker’s edges all the way around so the sprinkles cover the melted chocolate. 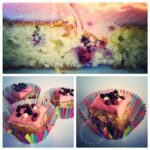 How amazing do these look? The next step was not difficult, but probably the trickiest part of the snack process. I dipped the bottom of a bird cracker into the melted chocolate and set it upright on the center of the cracker. At first this worked well, but a few of the bird crackers tilted over to the side. I finally discovered that using a small spoon to pour just a dab of melted chocolate onto the center of the cracker was more efficient and easier. A little bit of melted chocolate will hold two bird crackers in place. 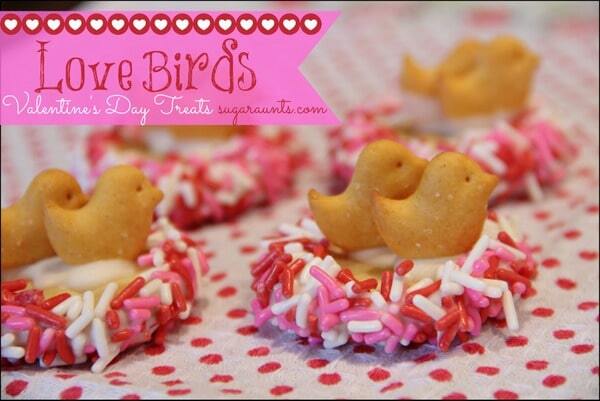 Let the Love Bird treats set and try not to eat them before the chocolate is hardened! 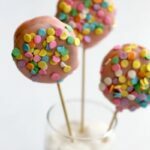 These treats are so easy to make that you will want to make a batch for school, teachers, co-workers, neighbors…and they will LOVE them! 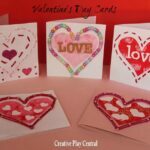 Looking for a few more Valentine’s Day ideas for kids? 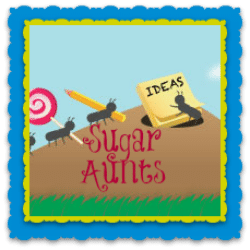 The Sugar Aunts are three sisters who blog about all things creative in motherhood. They love playful learning, creative kid’s crafts, sensory and fine motor activities, kid’s party themes, DIY, and so much more. Between the three Aunts, there are 6 cousins (with more on the way!) who are around each other so often, they are more like siblings than cousins! You can see the action at Sugar Aunts. How cute are these! My kids would love creating them and of course nibbling along the way 🙂 Pinned! These are adorable! 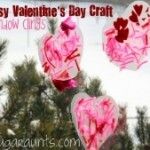 What a simple fun craft. I can’t find these sweet little bird crackers. I looked where you hinted but only found Angry Birds.